Leasing incentive offered by a landlord in order to entice tenants to lease space. The tenant improvement allowance is the dollar amount, typically expressed on a per square foot basis, that a landlord is willing to contribute to a space for tenant-specific customizations or tenant improvements. 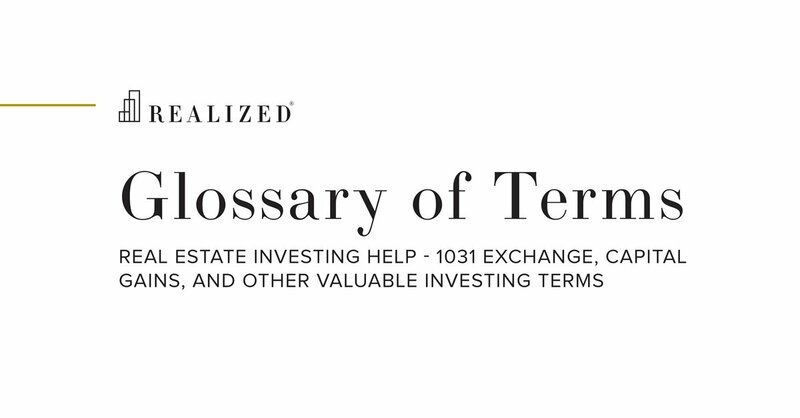 Allowances can vary greatly depending on a variety of factors including, property type and class, size and location of space, length of lease term, lease guarantees and financial strength of the tenant, and overall supply and demand characteristics within a given market. For example, a landlord may offer a perspective office tenant an allowance of $40.00 per square foot for a ten year lease, and only $20.00 per square foot for a five year lease. Tenant improvement allowances may or may not cover the total costs of the tenant’s space requirements, and the tenant is typically responsible for any costs above the amount of the allowance.